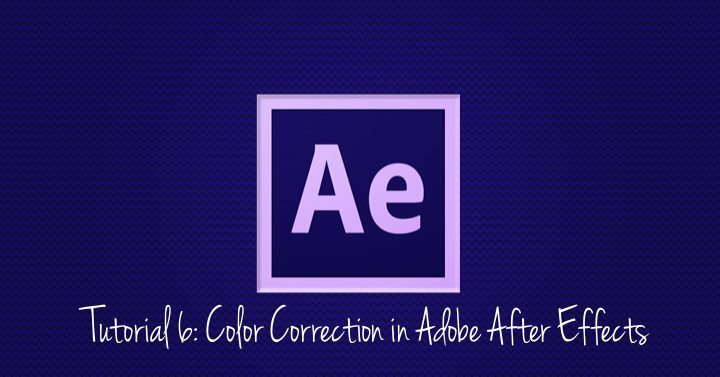 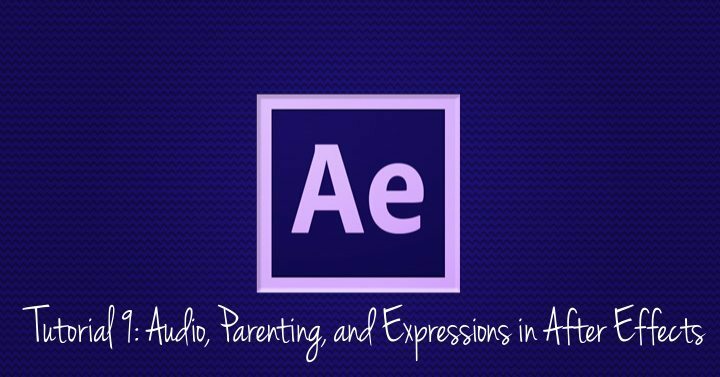 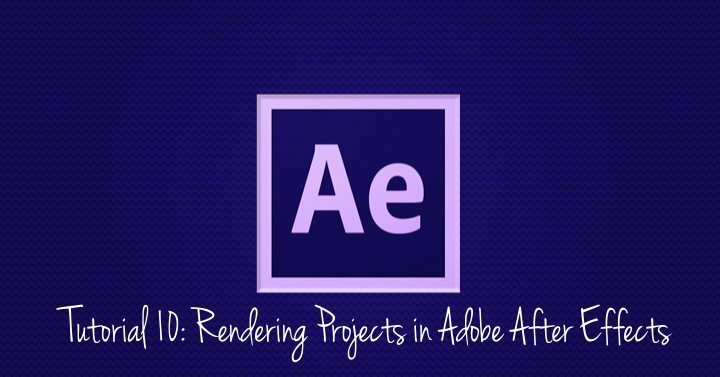 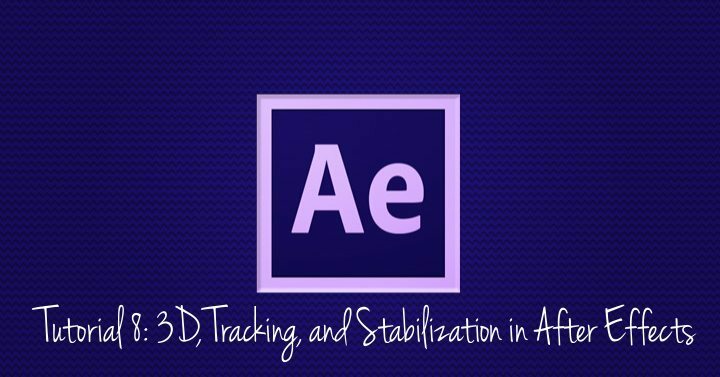 In the first part of this series, you are taken on a guided tour of the perplexing After Effects interface. 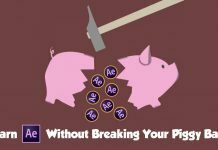 You will learn how to open all of the the project files that accompany each part of the tutorial, how to import assets into your project, and how After Effects projects actually work. 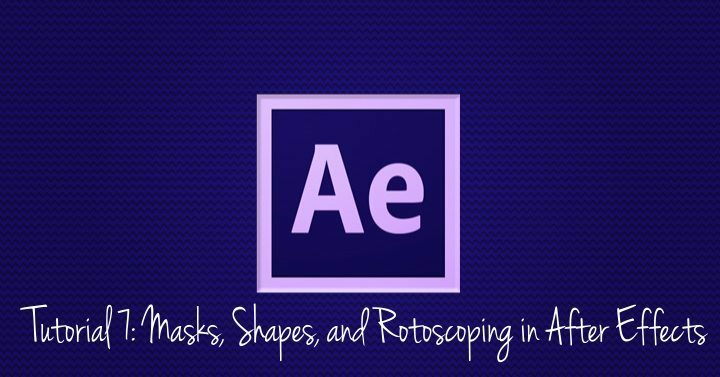 Download the Part 1 Source Files via Tuts+.